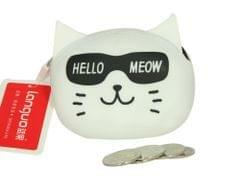 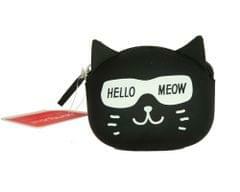 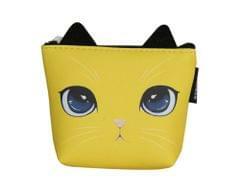 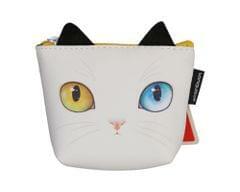 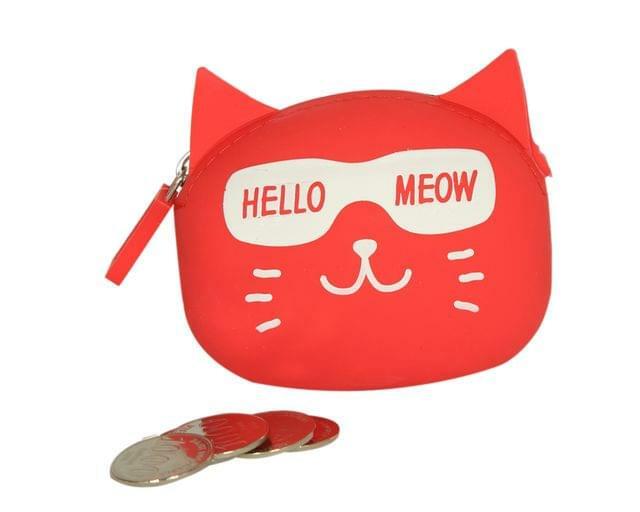 Brand new and high quality coin purse. 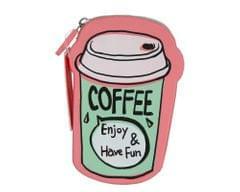 Size: 92x80x48mm. 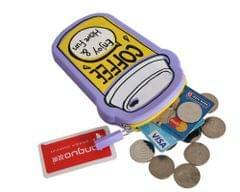 Can hold small things such as cash, tickets, cards, coins, keys, etc. 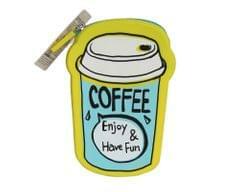 Perfect as a gift! 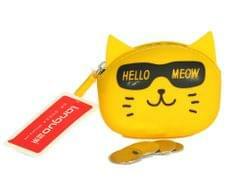 Package Content: 1xpurse.